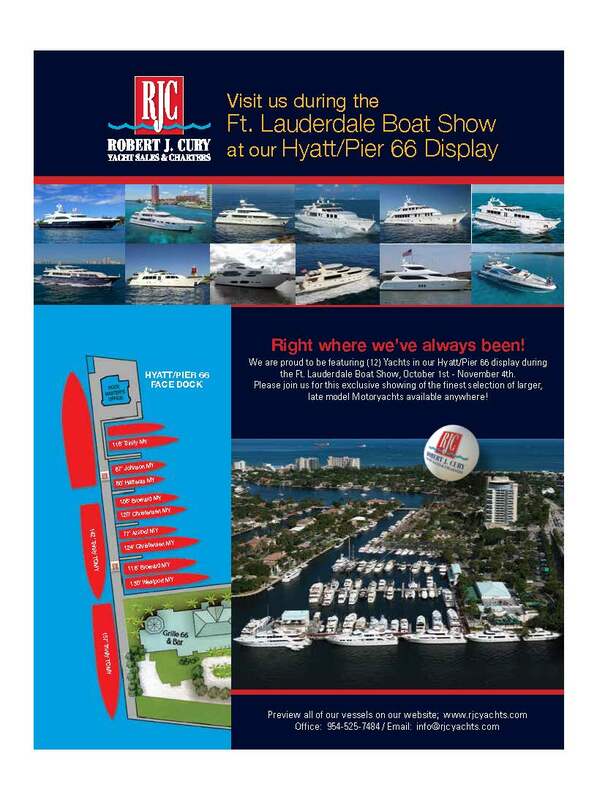 2018 FT. LAUDERDALE BOAT SHOW, PIER 66 DISPLAY! Please contact our office for further information or should you wish to preview any of these fine vessels. Complete listing specs, photography and videos available on our site!